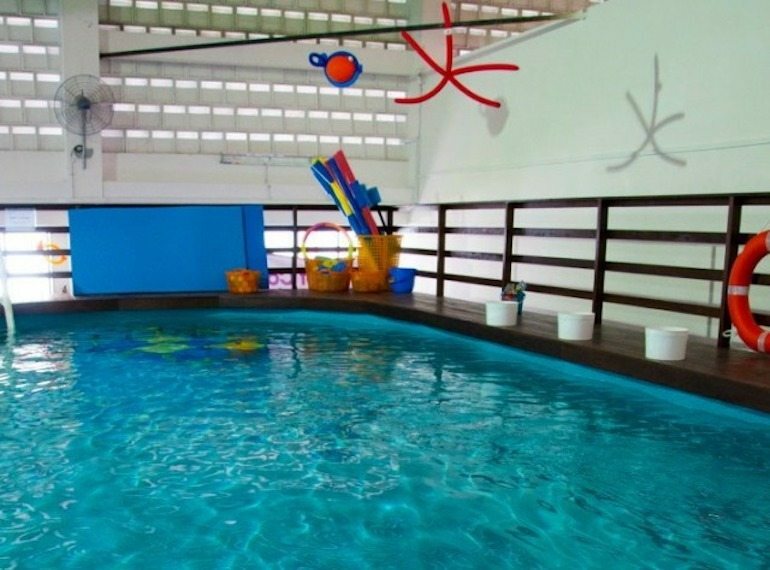 From the moment they get the hang of it, your kiddos will have a whale of a time splashing about. 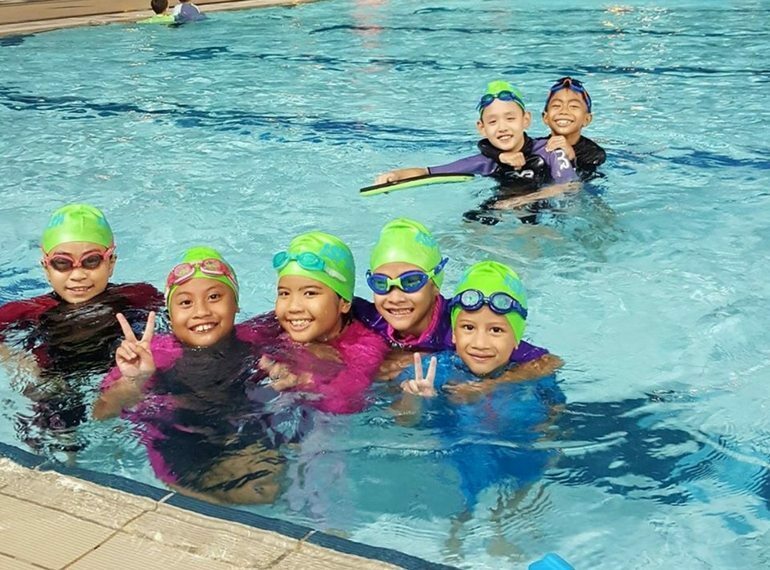 Check out these swimming classes for kids in Singapore, a great way to learn an invaluable life skill and make new friends! Whether they’re six months or 10 years old, there’s no denying that learning to swim is essential for every kid in Singapore. That way there’s no stopping us having a free afternoon of watery fun at Port of Lost Wonder. If you’re ready to take the plunge and start swimming classes for your kids, we’ve got all the best schools listed for you, along with some great expert tips! If you want to find a swimming coach that will come to you, then take a look at our article on learning to swim at home. And if you have a really little one in the family, it’s never too early to start getting them used to the water! Check out our guide to swimming lessons in Singapore for babies to find fabulous swimming classes for kids galore! 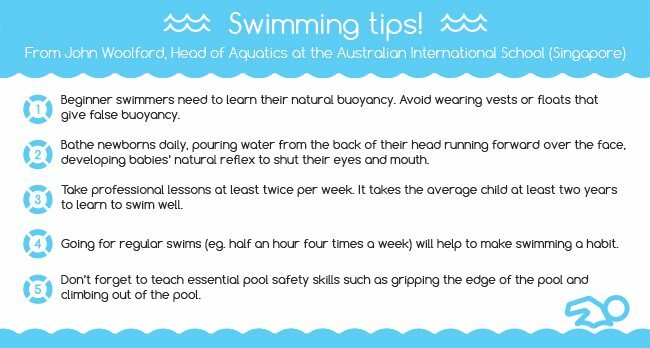 The Australian International School runs a highly popular Learn to Swim (LTS) program for beginners. Visit swimming lessons in Singapore for babies to find out more. Happy Fish Swim School has recently opened a lovely new indoor heated mineral swimming pool at Dukes Road. And, with over 300 instructors on the books, you can also have lessons at your condo or local pool. Babies can submerge in the pool from just four months old, and can continue to enjoy lessons throughout their childhood (adults welcome too!). French trained Christian Anseaume has developed the Swim to Fly method which promises to teach kids to swim in one lesson. The program aims to teach kids from 2.5 years of age to be confident and water safe, kids from 3.5 to swim freestyle in one 30 minute lesson and kids from 4.5 years to swim backstroke, butterfly and breaststroke in 3 simple steps. His instructors also swear to be able to cure aquaphobia. Sounds pretty amazing to us! SWISH! Swimming doesn’t just have great swimming lessons, we’ve thrown some cool summer parties there too! If you were at the HoneyKids pool party at SWISH! last year, you’ll already know just how amazing this place is. This lovely school is tucked away within the Loewen Cluster on Dempsey Hill, and we’re absolutely impressed by indoor and outdoor pools set in a beautifully restored black-and-white property. The water is temperature-controlled and salt water chlorinated, which is much more gentle on the skin. SWISH! offers aquatic enrichment programs including learn to swim classes for infants aged four months old through to pre-squad level. AustSwim certified swim coaches help kids build their confidence, refine their swimming techniques and develop a lifelong love of water activities. 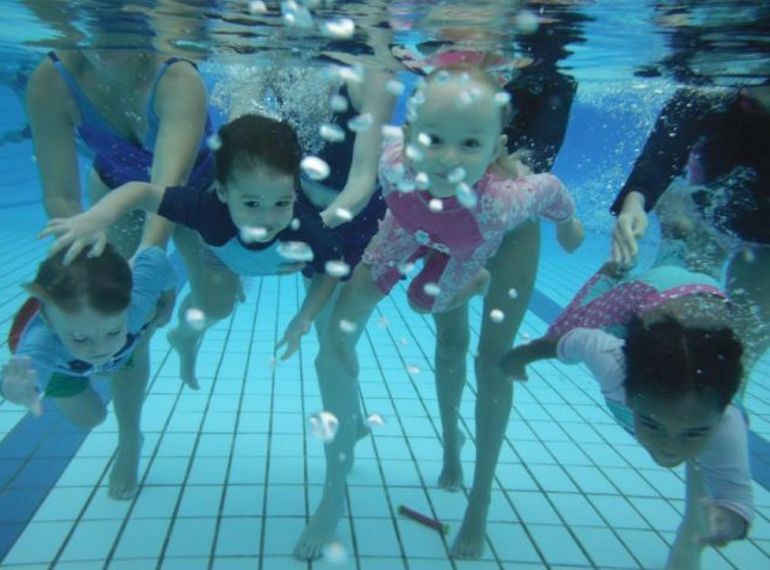 Swimming lessons for babies are available, and significantly, the school also provides a dedicated coach for children with special educational needs. With full buggy and wheelchair access, and indoor facilities so that kids can train under cover during unpredictable weather, the team at SWISH! really has thought of everything. One of the first places to offer infant (six to 48 months) swimming classes, the coaches at aquaDucks are also trained in child psychology. Kids will take to this effective learning environment like, well ducks to water. We know this from personal experience as the writer’s less than enthusiastic seven year old adored her trial class at the Hollandse Club and now is desperate to join! Don’t miss this guide to 5 things you need to know about learning how to swim, which aquaDucks put together exclusively for HoneyKids. At Isplash, it’s all about safety, effectiveness and fun for kids. 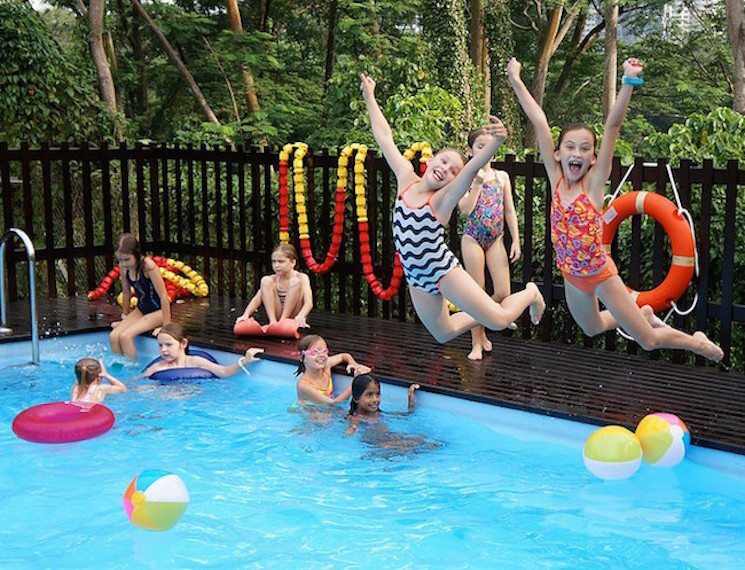 Fast becoming one of the leading swim schools in Singapore, safety’s the number one priority for lessons at Isplash swim school – something we’re definitely glad to hear. Their internationally recognised SwimSafer Program is carried out by experienced in-house swimming instructors, all of whom are National-Coach Accreditation Program certified. Lessons are conducted at various public pools, with over 200 registered coaches island wide if you prefer to learn at your condominium or other public pool locations. Little Swim School offers lessons from paddlers (six months of age), right up to more seasoned swimmers (adults). They have a purpose-built indoor facility which is not only temperature controlled, salt water and UV free, but also boasts an onsite café to refuel at post-class. One look at the happy, confident faces of the kids at Marsden Swimming school says it all. 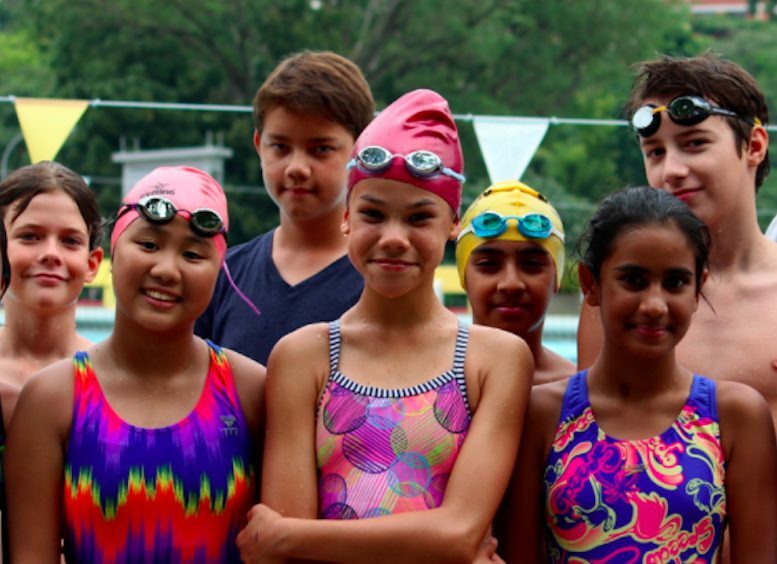 Marsden Swim School is one of the oldest swim schools in Singapore with over 20 years of experience and is the only tier-one AustSwim centre in Singapore. Its unique range of pool environments ensure that your kids’ aquatic needs are catered for, and if you want to improve your own skills in the pool, there are adult classes and a squad to join too! Another oldie but goodie is Able Aquatic School, founded in 1981. Group lessons are taught in public swimming complexes, making it easier for parents island-wide to find a competent swimming instructor close to home. We love that it is an inclusive school, offering classes to children with special needs – including but not limited to kids with autism, ADHD, cerebral palsy and dyslexia. Swimsafer programme and swimming development training programme are perfect for budding competitive swimmers. Located within the cosy heartlands of Serangoon Gardens is the Serangoon Gardens Country Club, a popular family-friendly club that prides itself on offering something for everyone in the family. For kids keen on taking up competitive swimming, the Swimsafer programme and swimming development training programme caters to selected swimmers to groom them for greatness. Lessons are led by NCAP (National Coach Accreditation Program) certified coaches with years of experience in teaching young children. Star Swim Aquatics is a one-man-show by Kes Low, whose career as a swimming instructor started in 1994. Without the constraints of a physical school or location, this is a good option if you have access to a private pool and enough kids to make a class. At only $60 per month for four classes a month for groups of six to 10 kids, he’s also one of the cheapest instructors on the market. Aqua Bambinos is one of the few schools that specifically caters to infants and children under five. Located in the completely weatherproof indoors, the pool is heated to a comfortable 30 degrees. And parents of tots with sensitive skin, you will be glad to know that the pool is equipped with a salt chlorinator. 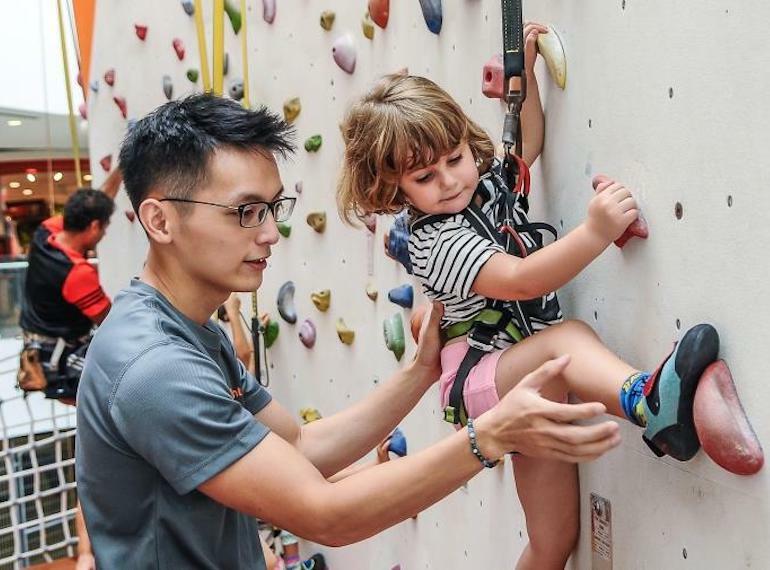 Keen to see your little one become the next Joseph Schooling? Check out The Swim Starter. 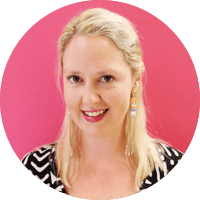 Founded back in 1982 with the vision to equip every child with swimming survival skills, The Swim Starter follows its own tried and tested coaching manual and systematic approach to teach kids how to swim. Plus, they guarantee your kids will be swimming like little fishies within just six months!